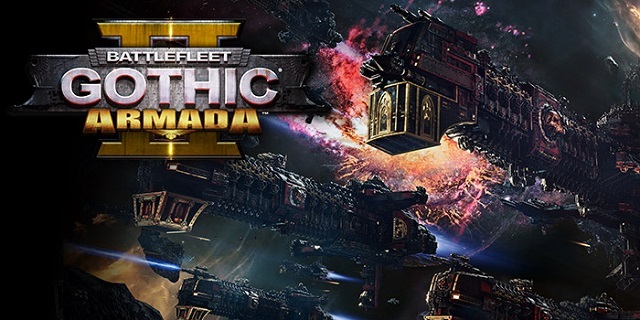 Set after the devastating events of the Gathering Storm Event, which wreaked havoc upon the universe of Warhammer 40,000, Armada 2 features every faction from the original Battlefleet Gothic tabletop game. 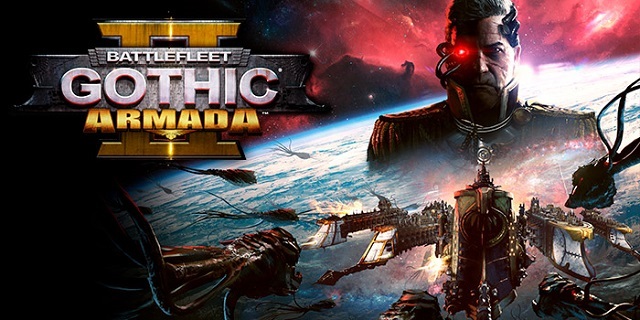 3/27/2019: The third update for Battlefleet Gothic: Armada 2 is now live and the game is available for 25% off to celebrate. 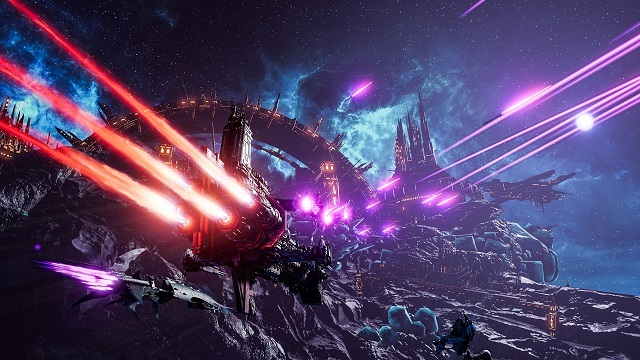 10/19/2018: Battlefleet Gothic: Armada 2 will go through two betas before its release on January 24th. 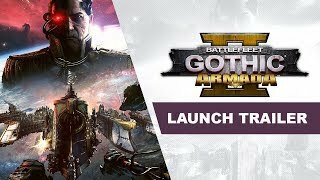 1/24/2018: Battlefleet Gothic: Armada 2 is in development and will be released later this year on PC.